MCE5 implements open innovation in order to turn research-based inventions into industry-driven innovations. To this end, the Company identifies innovative concepts, develops selected innovations up to intermediate level on the TRL (technology readiness level) and MRL (manufacturing readiness level) scales, establishes patents and know-how portfolios, and it markets innovations in the form of cooperation agreements, intellectual property grants, know-how transfer, and services. MCE5 makes the introduction of new technology cheaper, faster, safer and sustainable. 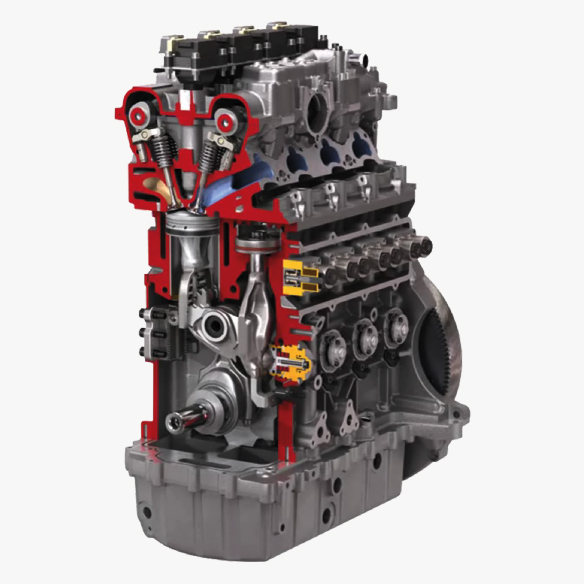 Variable compression ratio (VCR) is one of the key internal combustion engine strategies for meeting future automotive environmental regulations. 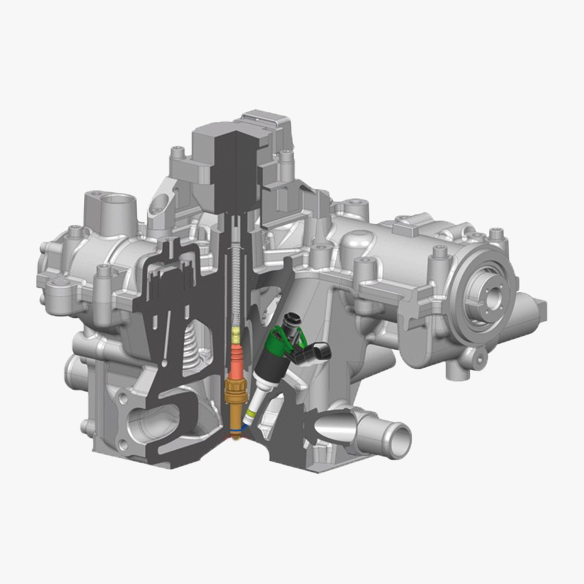 It extracts the full benefit from high-efficiency thermodynamic cycles, such as the Miller/Atkinson extended expansion cycle, without impeding driving dynamics. VCRi is one of the world’s most advanced VCR systems, providing a unique combination of features to exploit such cycles to a maximum and deliver the best possible efficiency. Charge dilution by Exhaust Gas Recirculation (EGR) or excess air (lean combustion) is one of the key strategies for meeting future automotive environmental/RDE regulations. However, this strategy is hampered by the difficulty of igniting and stably burning diluted mixtures at optimum dilution rate. The SSP “Stratified Spark Plug” is an ultra-high energy ignition system that provides safe ignition and steady combustion at up to 50% dilution, thus enabling the desired high dilution strategies. MCE5 is a pool of staff and research contractors of more than 70 working in an independent innovation engineering structure that develops the engine technologies of tomorrow; it is over 700 private shareholders who contribute to funding innovation; it is an industrial network of 60+ companies, including many international automotive suppliers; it is an intellectual property business model exploiting a portfolio of over 250 patents worldwide. MCE5’s founds its existence on being enterprising and agile like a start-up, proactive like a racing team, and reliable like an established industrial company. Public policies aim at reducing energy dependency and solving the issues of cost, public health, and climate associated with energy production and consumption. They lead to a gradual reduction in energy consumption, not least that of automotive propulsion systems, and to the promotion of an increasing renewable energy share. 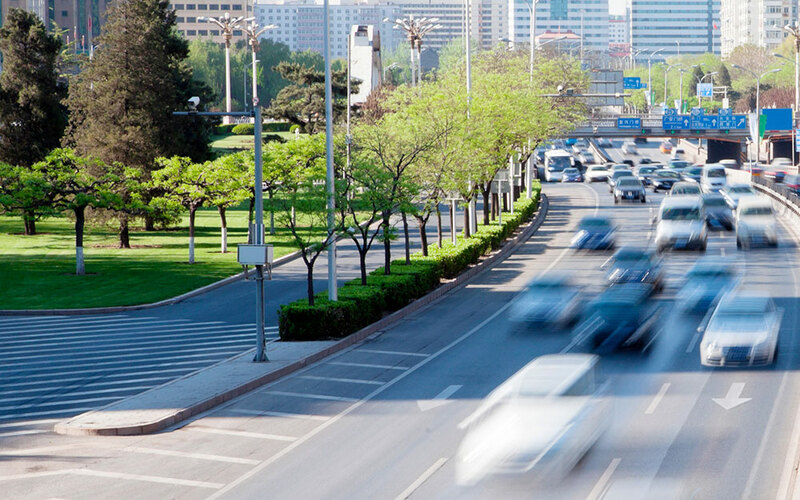 Clean and affordable transportation for all will require highly efficient combustion engines, ultra-clean internal combustion hybrid powertrains, and electric vehicles.